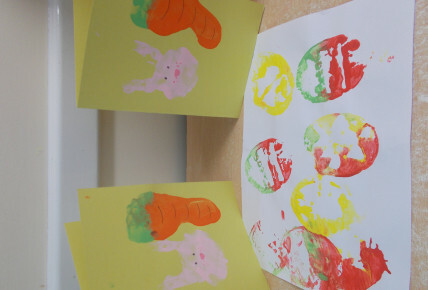 On Thursday 29th March, the children and staff at Busy Bees in Market Harborough were very excited about the upcoming Easter weekend. 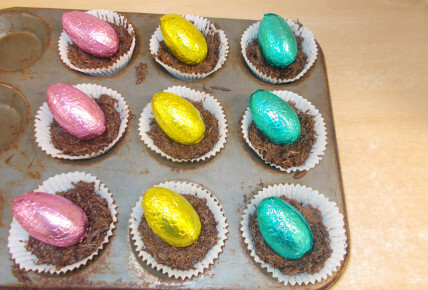 The children in different rooms all took part in Easter activities, from baking to card making. 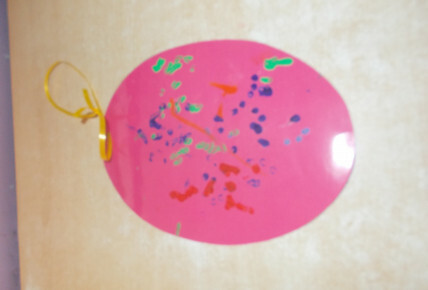 Some of the children then spoke about going to see the Easter Bunny and how many Easter eggs they would be getting. 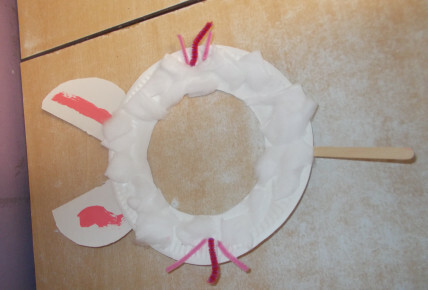 To find out about anymore of our events please give the nursery a ring on 01858431355.